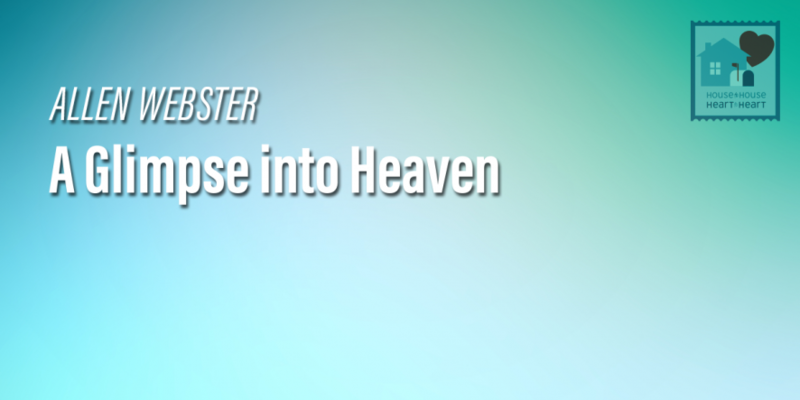 John gets a glimpse into the future when he visits Heaven in his Revelation. The Elder that talks to him acts as a tour guide. This lesson looks into what the tribulation really was that is mentioned in Revelation. We may as many other people have a misconception of Heaven. We know that we will worship and serve God in Heaven. In Heaven all our needs will be provided for and all our discomforts will be removed.